What is the first thing that is seen when walking into your business? First impressions are important! Any reception desk sees a lot of traffic. Every client uses this, both when entering and exiting. Has yours seen better days? Maybe it's time for an update. 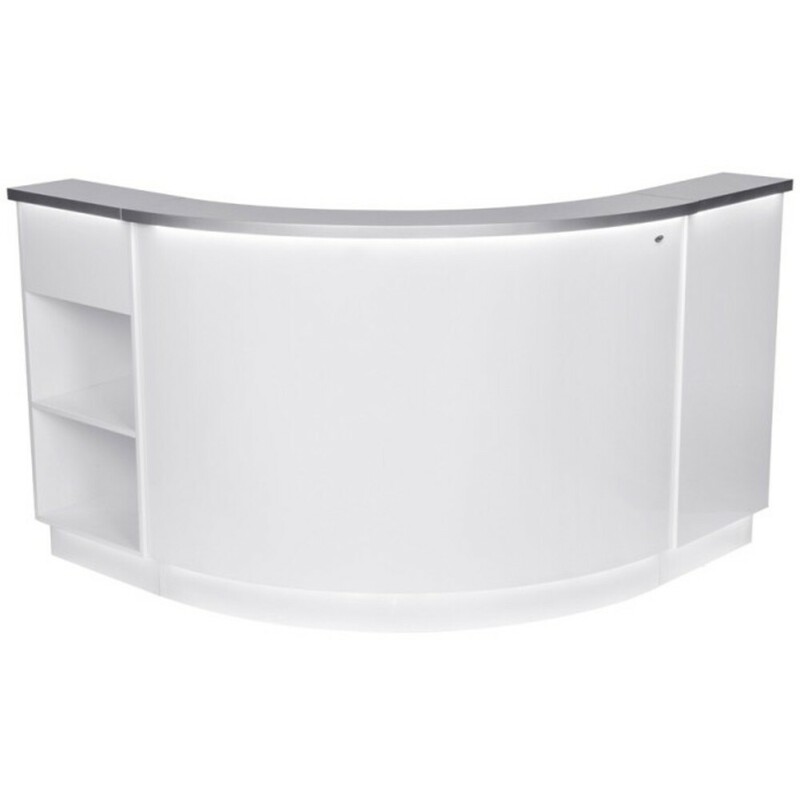 DIR has come out with an amazing and modern L-shaped Curved Reception desk. 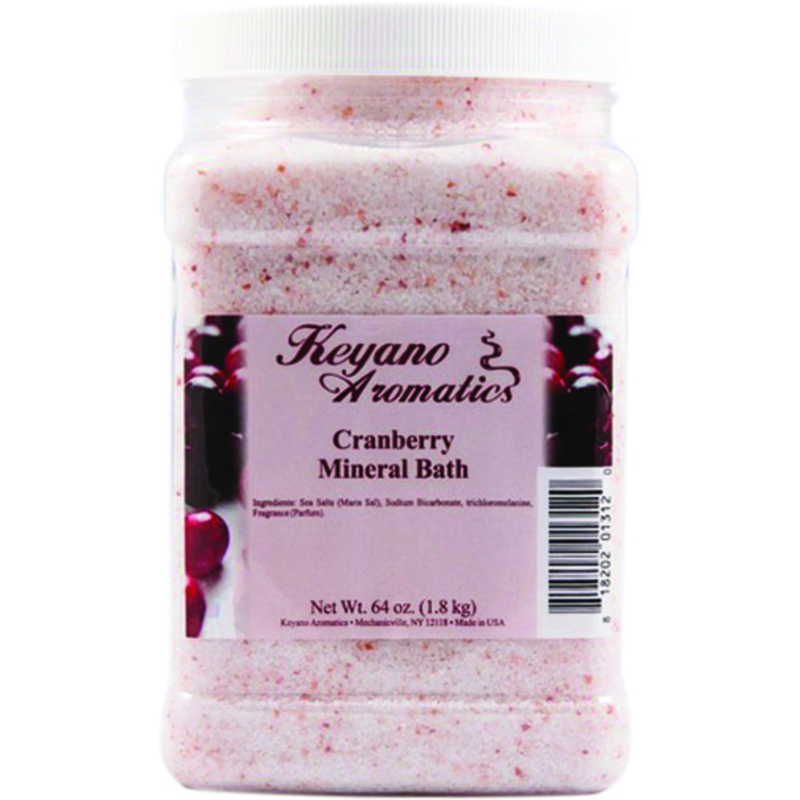 It can be used in any spa, salon, medispa, wellness center, doctors office, or more! 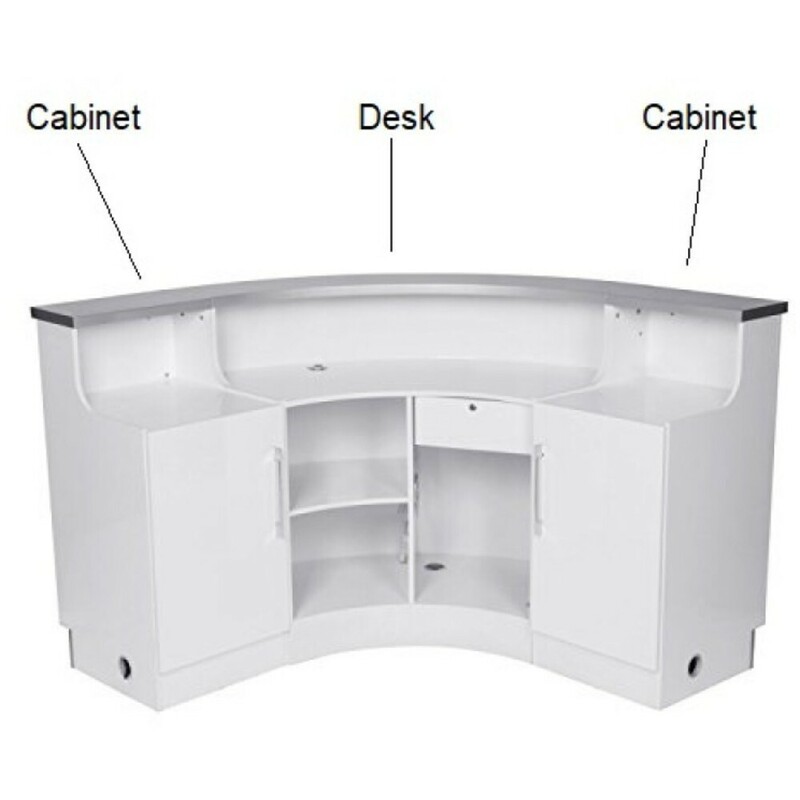 It has a 3 piece combination to fit and adjust any space. 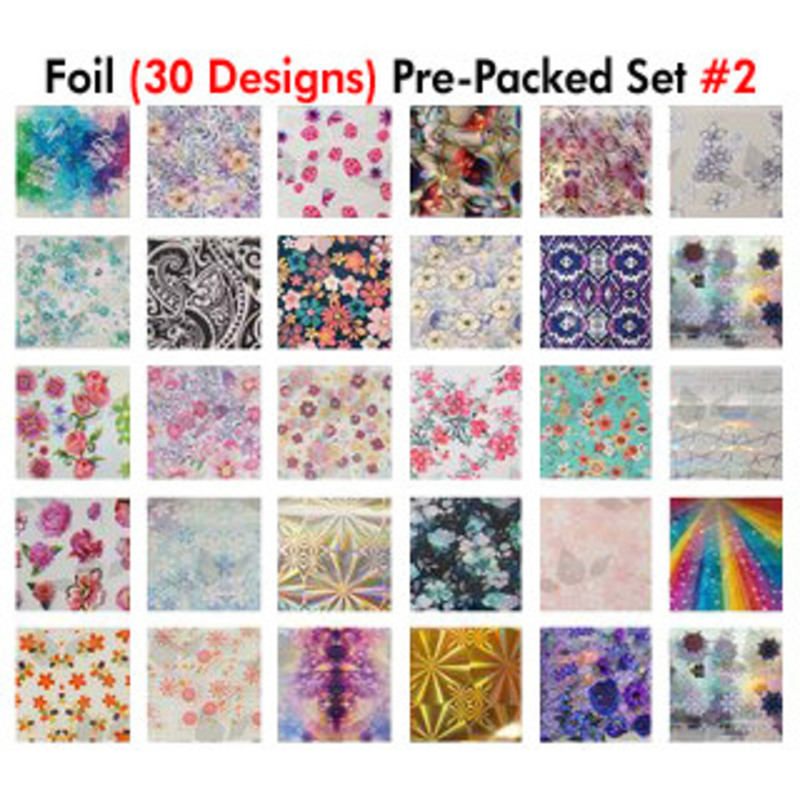 Additional sections can be purchased as needed, for endless combinations! Looking for a different style? Click here! Did you know we have reception furniture and decor too? We can help you make some simple upgrades, to enhance the environment. 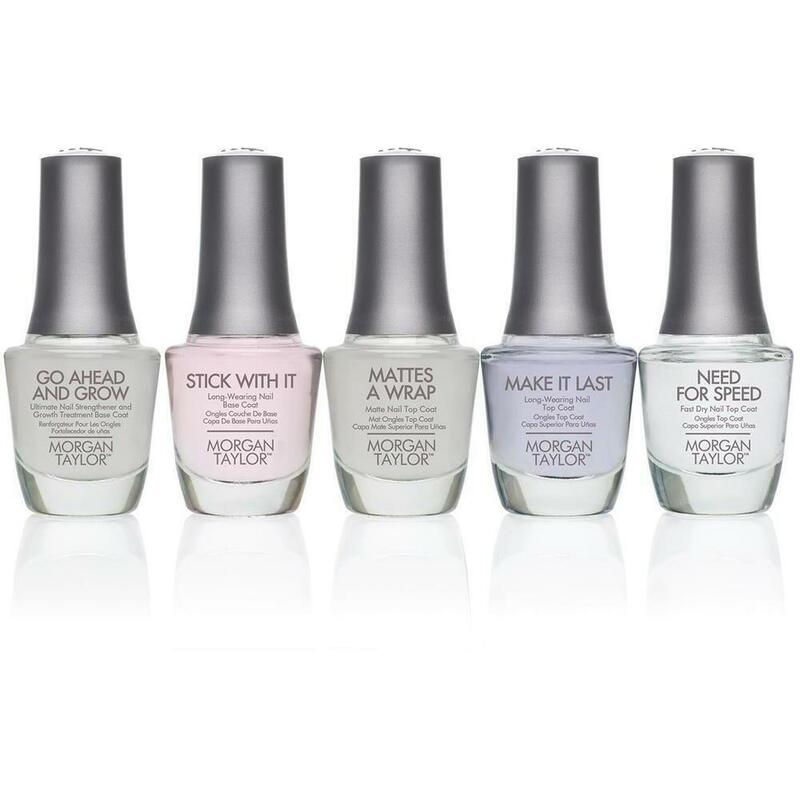 New CND Vinylux just added! If you don't use Vinylux, what are you waiting for!? 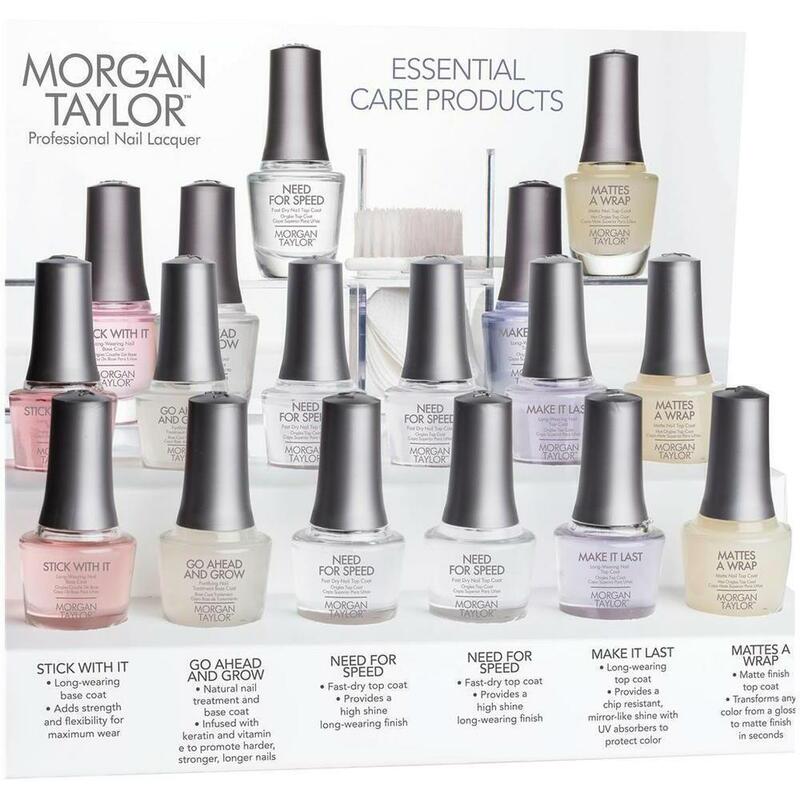 This weekly Polish System is a breakthrough that endures a week of fashion perfection… without a base coat. Exposure to natural light secures the patent-pending technology, creating an enduring, long-lasting polish. Pro Tip: Vinylux makes a great retail product too! I love nail art and what better time to get festive than the holiday season!? Check out this trio kit! Matte- This top coat offers a velvety textured finish! 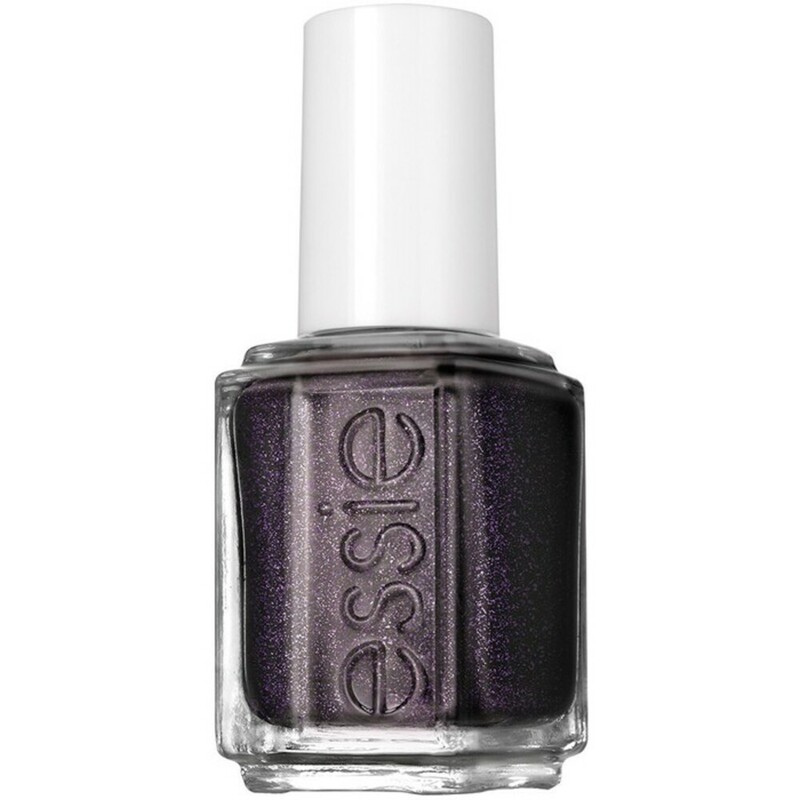 Glitter- This top coat offers a glistening veil of micro glitter sparkle! Pearl- This top coat offers a luminous pearlescent radiance! Create gorgeous nail designs with any Shellac Color Gel products. Pro Tip: Nail art takes some time, offer some simple add-on services to boost your business. Try a UV Protective Deep Moisturizing Marine Collagen & Argan Hand Mask Gloves by Voesh or a 10-minute massage, finishing with a warm, herbal neck wrap! 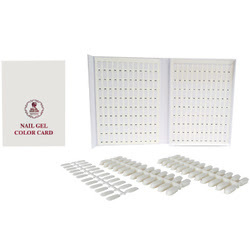 Are you looking for a great way to display your collection of nail color offerings? Why not use one of these nail color charts, that are a long lasting and convenient way of displaying all you have to offer? 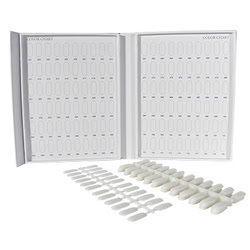 Easily display up to 216 polish colors and nail art in this professional color chart box. Includes 240 tips. Box features a magnetic closure. 11-1/2"L x 8-1/2"W x 1"D.
Easily display nail polish colors and nail art in this stylish color chart box. Contains 120 tips. Box has a magnetic closure. Measures 9-1/4"L x 7-1/16"W x 1-1/8"D.
Looking for something to infuse new life into your Summer menu? Check out the Strawberry Margarita Manicure! This treatment is great for exfoliating and moisturizing dry dehydrated skin and will have your clients feeling like they're lounging on the beach with an umbrella drink. Add 6 drops of lime essential oil to a manicure bowl. For an added touch, float strawberry leaves or lime slices in the water! Comebine 1/4 cup of epsom salts, 1/4 cup of coconut oil and 1 teaspoon of strawberry leaves to a rubber mixing bowl and mix well. Add in 6 drops of lime essential oil and blend together. Place the bowl in a mud warmer or hot towel cabinet. Combine 2 tablespoons or rose clay powder, 2 teaspoons of aloe gel, 1 teaspoon coconut oil and 1 teaspoon of water and mix well in a rubber mixing bowl. Blend in 6 drops of lime essential oil. Place in a mud warmer or hot towel cabinet. Follow your regular manicure protocol starting with the soak and followed by the rub and masque! If you are designing or redesigning your spa and looking for a timeless, sophisticated pedicure chair, look no further. The Essex™ from Living Earth Crafts features a luxurious, handcrafted motorized chair with bespoke finishes. Powered by the patented Sanijet® pipeless hydrotherapy jets, it’s simply the finest pedicure chair on the market today. 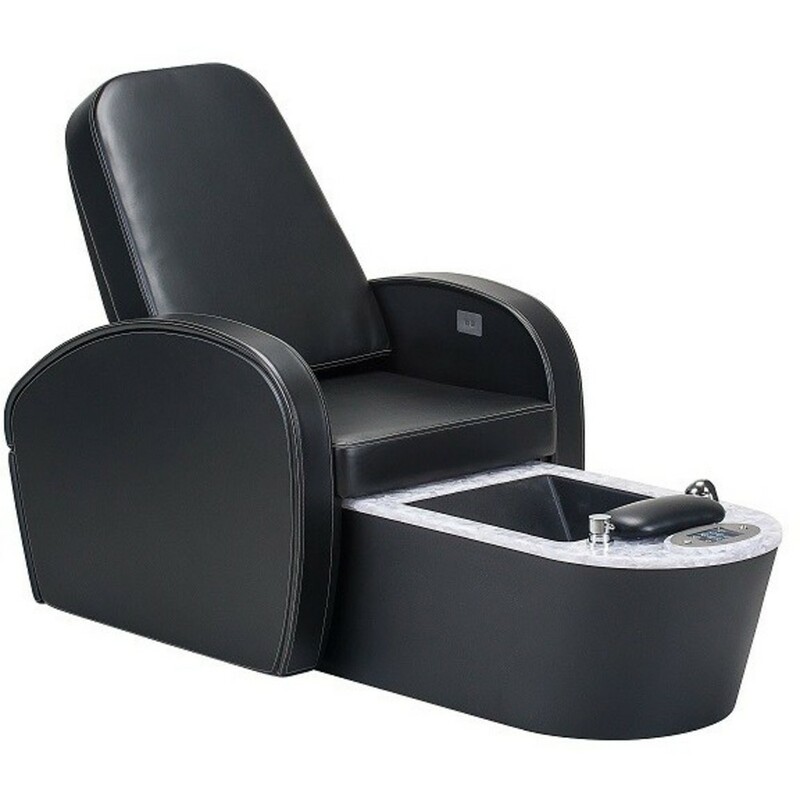 This comfortable, upscale, classic pedicure chair will bring warmth and luxury to all of your pedicure services! 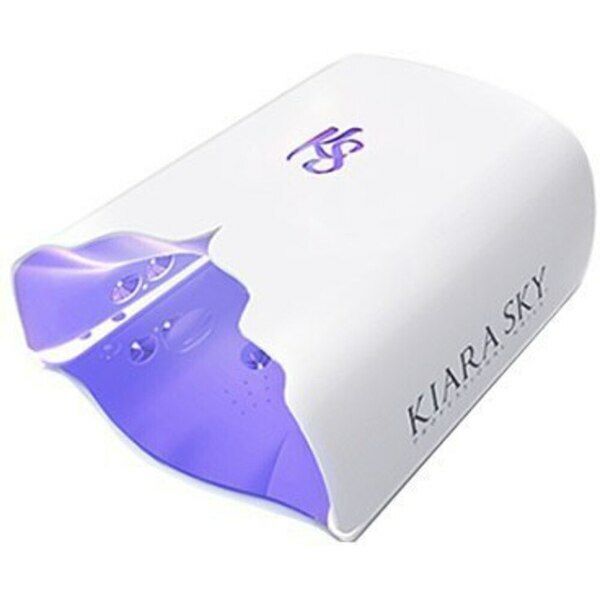 New Portable and Rechargeable LED Nail Lamp! Cord free AND rechargeable? You read that right! We just got in a brand new portable and cordless nail lamp that just so happens to be rechargeable. 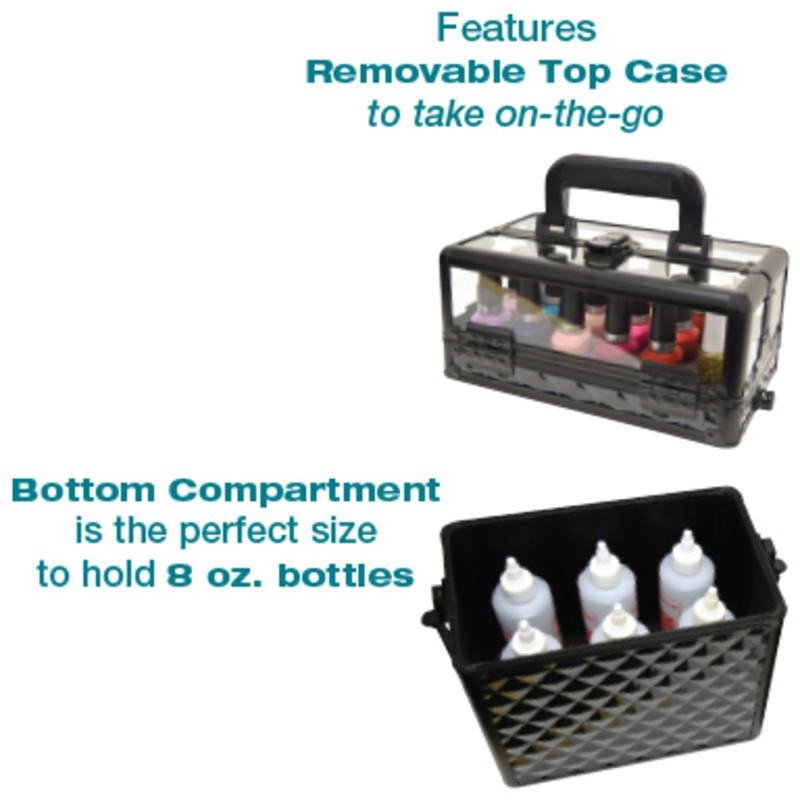 It is ideal not only for your salon, but especially if your business is on the go! 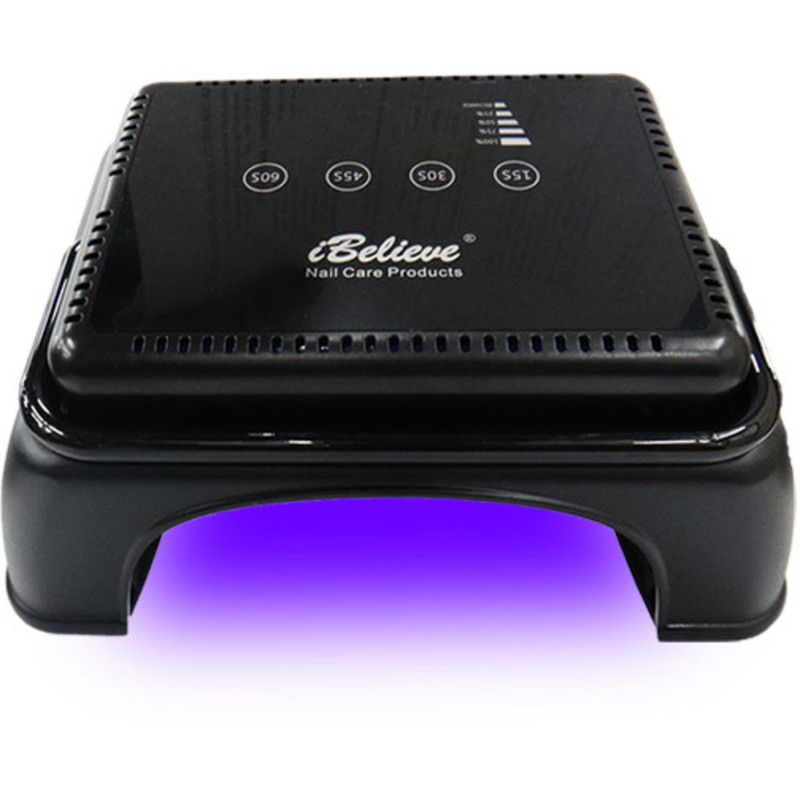 If you're thinking about taking your nail services mobile, you absolutely need this IBE Metal LED Portable Cordless & Rechargeable Nail Lamp! It's extremely light weight, and after full charging time, it operates for 25 hours which is great for both day and night services! There is also a handle which makes it perfect for carrying if your business is on the go. With the new year, why not keep your equipment up to date? Does your spa have a signature service for summer? If you're looking for new ideas to try, how about incorporating a Tropical Pineapple Pedicure into your menu? It's refreshing, seasonal, and your clients will absolutely love it! We have everything you need to get started with this seasonal treatment. Take a look at our products you can incorporate into your service below! Start off with a refreshing Pineapple scented Salt Scrub! We have a few pineapple scents to choose from such as our Pedi Bath Salt, Fiji Pineapple Coconut Sugar Polish, or Pedi-Redi Lemon Pineapple Coconut! Eco-Fin™ Paraffin Alternative for a nourishing foot treatment! Onto the nails! Be sure to use our Artisan Essence Cuticle Oil in the Hawaii Pineapple Scent - your clients will LOVE the way it smells! Don't forget to moisturize using our Hempz Sweet Pineapple & Honey Melon Herbal Body Moisturizer. Finish it up by using our China Glaze Lacquer in Electric Pineapple (or whatever color your client chooses of course! Yum! I can go for some pineapples right about now (or a tropical pineapple drink ;) but this pedicure is an amazing summer treatment your clients will love this time of year! Just in time to keep the pedicure rush going strong - new goodies from Gena including back bar items as well as retail! GENA Therapy Pedi Salts / 16.2 oz. Everyone I've talked to this week has been saying how busy this season seems to be in comparison to last year.... don't get left behind! From your polishes and cuticle oils to files, buffers, Voesh (this seasons hottest seller here!) and scrubs - we have you covered! There's something so adorable about miniature sized products, don't you think? 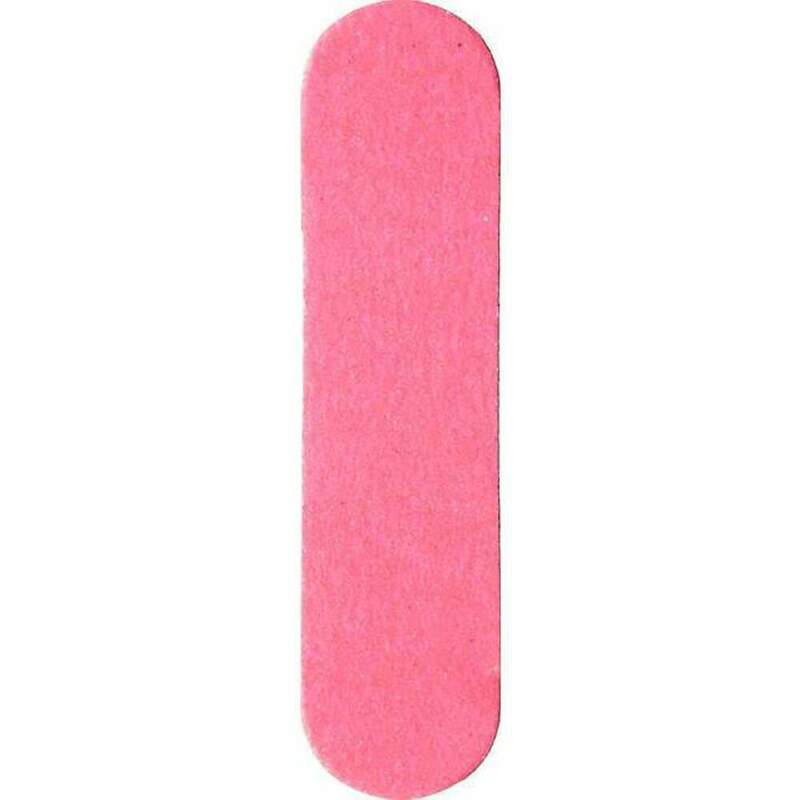 How adorable are these new Pink Mini Nail Files we just got in? 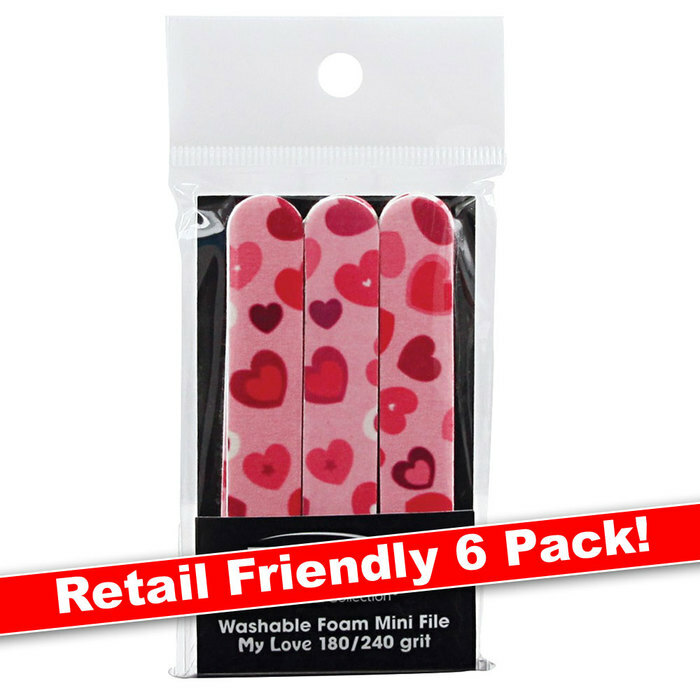 If you're looking for new ideas to incorporate into your spa, these mini nail files are the ideal size for manicure/pedicure kits, which can be used into spa goodie bags or retail kits for your clients. 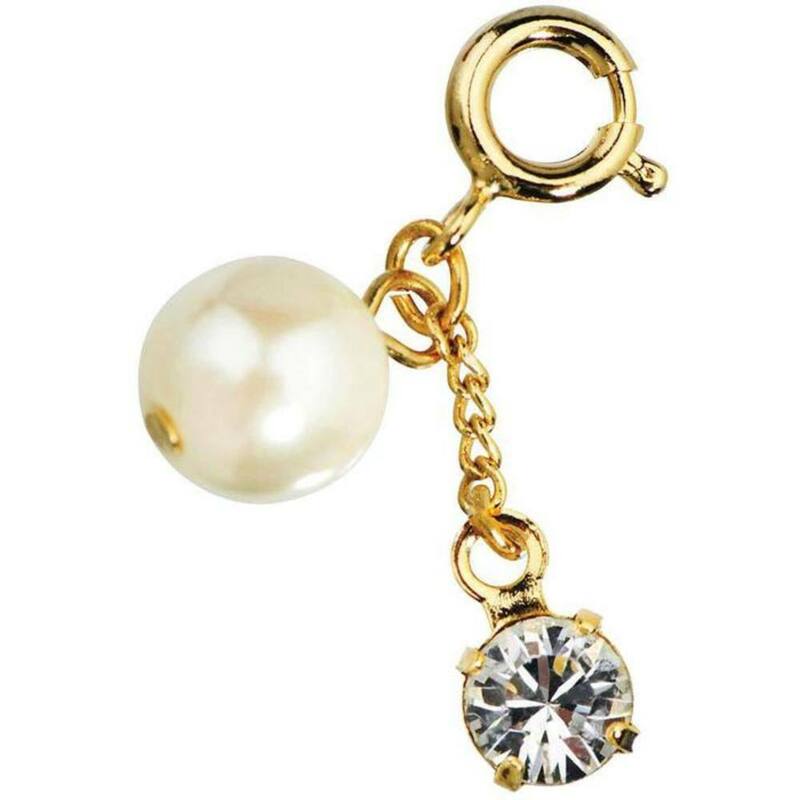 You can even retail these on their own, since they are the perfect size to carry in their purse for when they're on the go (because who isn't these days)?! They are sold by the bulk at 600 a pack, but I'm sure you'll be replenishing your inventory long before you know it, because they're just too adorable to not want them! I know I definitely tend to purchase mini products due to their cuteness factor alone, and I'm sure most of your clients will agree. Looking for more mini products to create a retail kit to your clients? We also sell mini foam boards which go perfectly with these files. The heart pattern and leopard print boards are my personal favorites! Did you know we also have Retail Bags if you were thinking of creating a nail kit for your clients? Be sure to browse our site for all of your nail supply needs (and miniature product needs, too)! 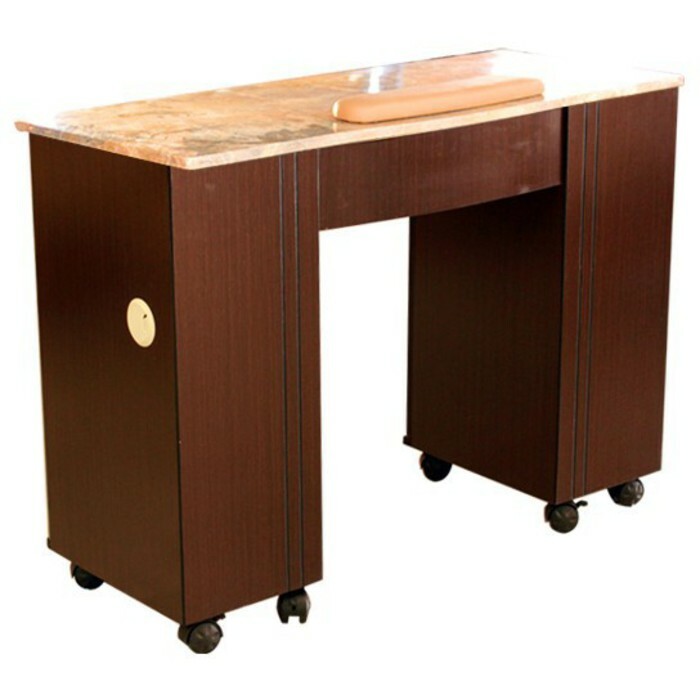 Just In Time For Summer - New Manicure Tables! I'm sure all the nail techs out there are busy from the moment they walk in until closing time right now! When was the last time you took a look at your manicure tables? How are they holding up? Are they stained with polish or acetone spots? Will they make it through another busy season? If it's time to update your tables or, if you are just opening up here are some great new tables we just added to the site! With different color options, marble tops and and amazing price point, why wait? Light it up with LED Illuminated Nail Polish Wall Display Rack. Display Rack brings nail polish colors to life. It features 102 bright LED lights to light up to 102 bottles! 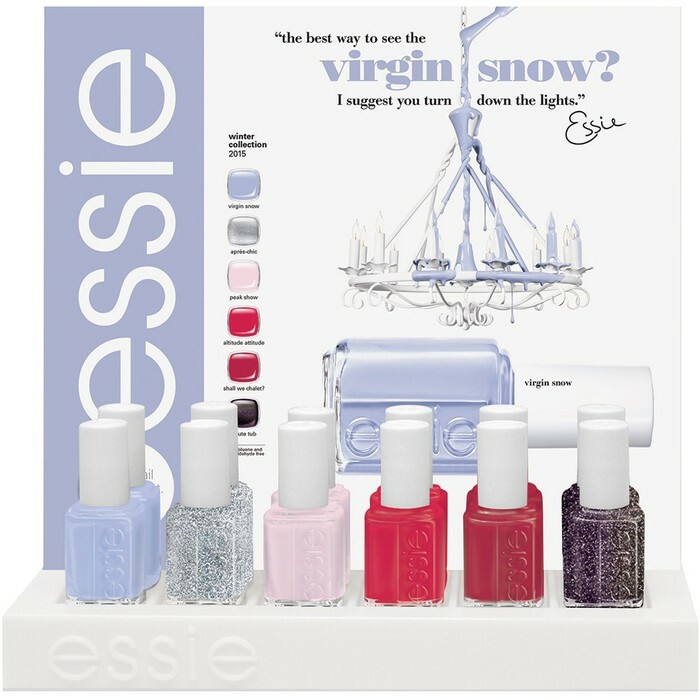 This handcrafted piece has a glowing light under each bottle of nail polish making pale shades brilliant and dark polishes iridescent. The overall effect is impressive and creates an instant WOW factor for clients. LED lights last up to 50,000 hours or more than 10 years of business-hour use. LED lights are known to be long lasting and energy efficient. 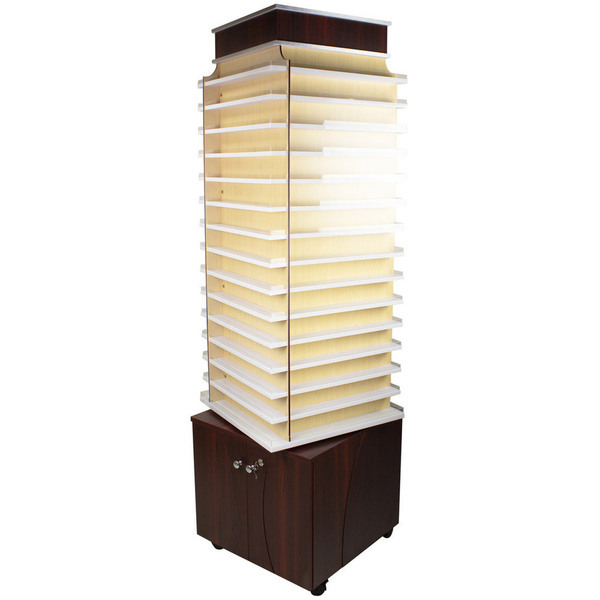 LED lights are also knows to be earth friendly and made with non-toxic materials. If you already have a display rack but love the idea, you can still light up your salon. The LED Universal Polish Caps gives each polish a stunning appearance. There is Fungus Among Us... Nail Fungus That Is... Eeeeewwwww! 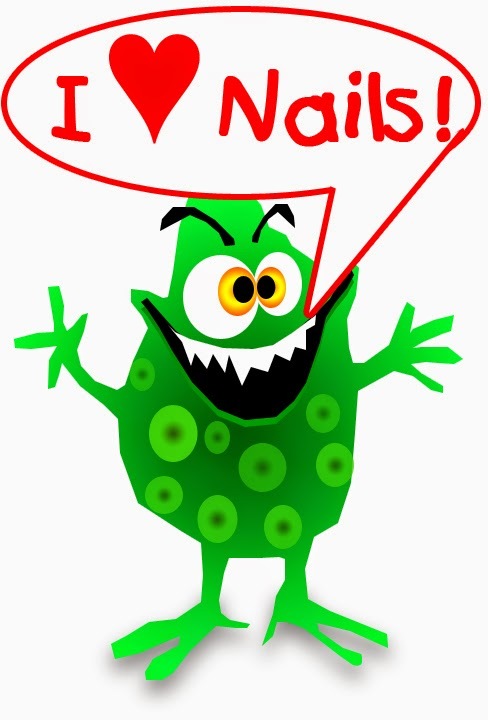 Nail Fungus... sooooo gross and sooooo hard to get rid of! Not all fungus killers are fungus killers! Antifungal Fungus Killer from No Miss is a great choice to help kill fungus, mold, yeast and bacteria on hands and feet. Goes right to the problem. An all natural, non-greasy(contains no oil) and very effective fungus killer. Antifungal Fungus Killer contains the approved active ingredient Miconazole Nitrate. This ingredient is commonly used to treat infections that are caused by fungus, such as athlete's foot, ringworm, or jock itch. 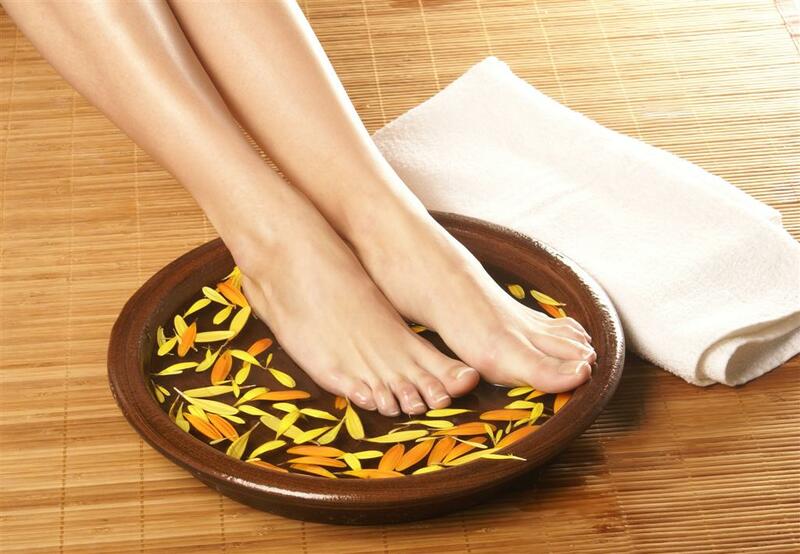 Also relieves itching, burning, cracking, or scaling of the feet. Antifungal Fungus Killer also contains other top-quality fungus fighting ingredients including, but not limited to: Thymol (strong antiseptic properties) and White Iodine (a topical antiseptic that can also improve weak, brittle fingernails). 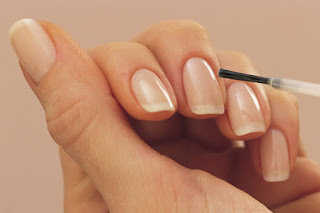 USAGE: Using the glass dropper, apply one drop at the free edge of each nail once or twice a day to eradicate fungus. No re-contamination from one finger to the next. No need to remove polish from the nail. 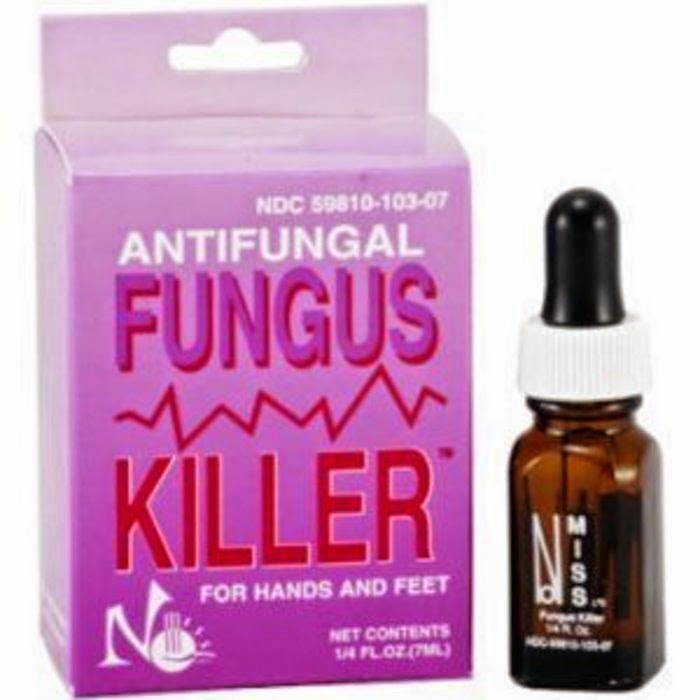 Antifungal Fungus Killer from No Miss is great for professional use AND a great retail item for nail salons!